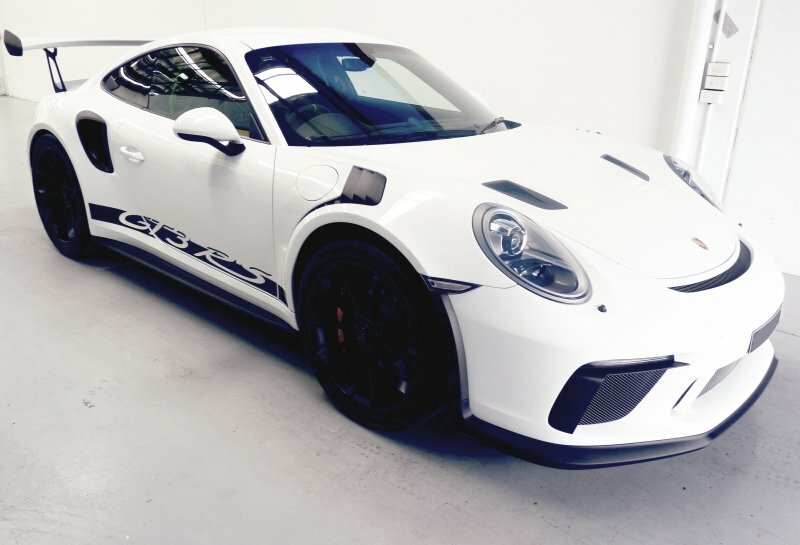 First in Adelaide…this all new PORSCHE 2019 991.2 911 GT3RS has just left the WINGUARD Paint Protection Specialist workshop after a full wrap in the latest XPEL Ultimate Plus PPF (Paint Protection Film). 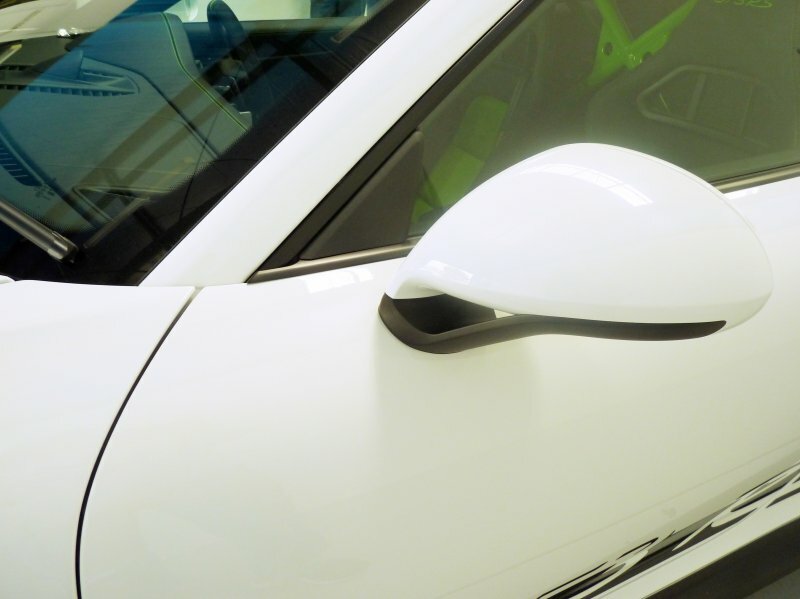 In the true spirit of WINGUARD perfection, all PPF templates were tweaked and optimized on the wrap to ensure this marque roars without a care of stone-chips on the track. 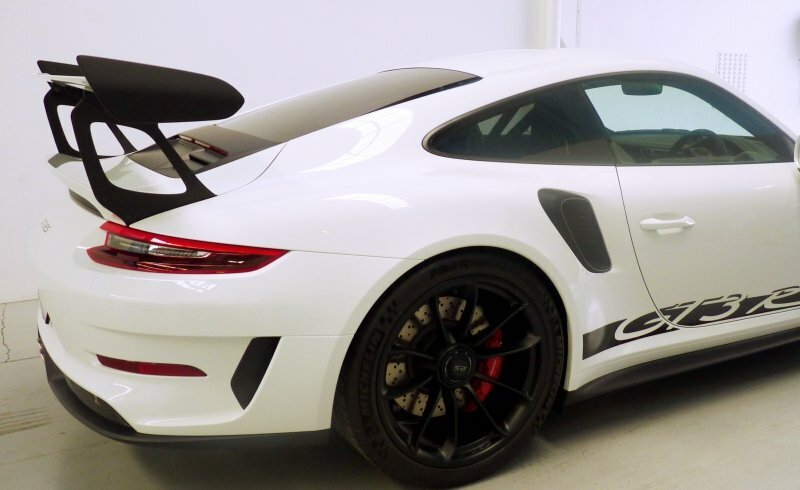 Like it’s cousin the GT2 (700hp @ 7000), this record breaking GT3 RS (520hp) has recently had subtle design modifications like pronounced gills in the front guards and air ducts on the bonnet, optimizing air-flow to both diffusers and brake discs. Comparatively speaking, the difference between the 2018 GT2 and the new GT3RS is minuscule. 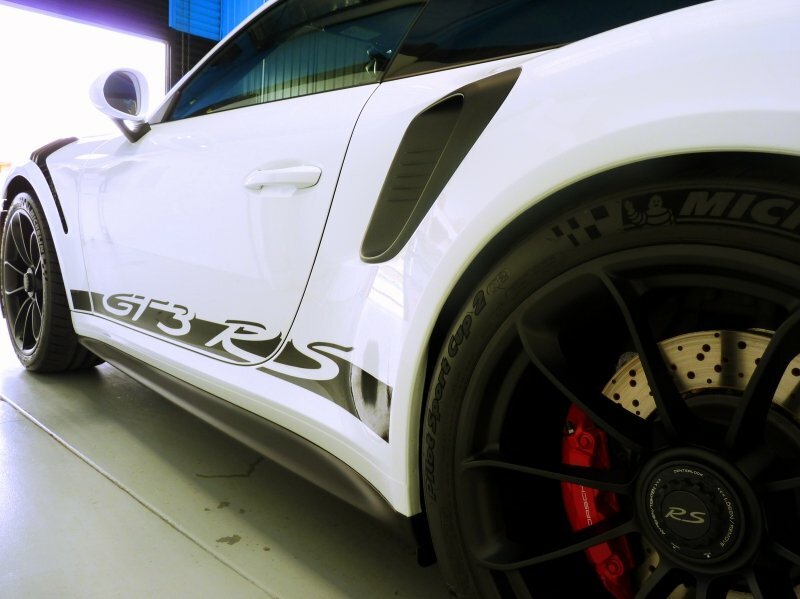 GT3RS 0-100km/hr boasts 3 seconds (PDK) compared to 2.7 seconds (PDK) by the GT2. 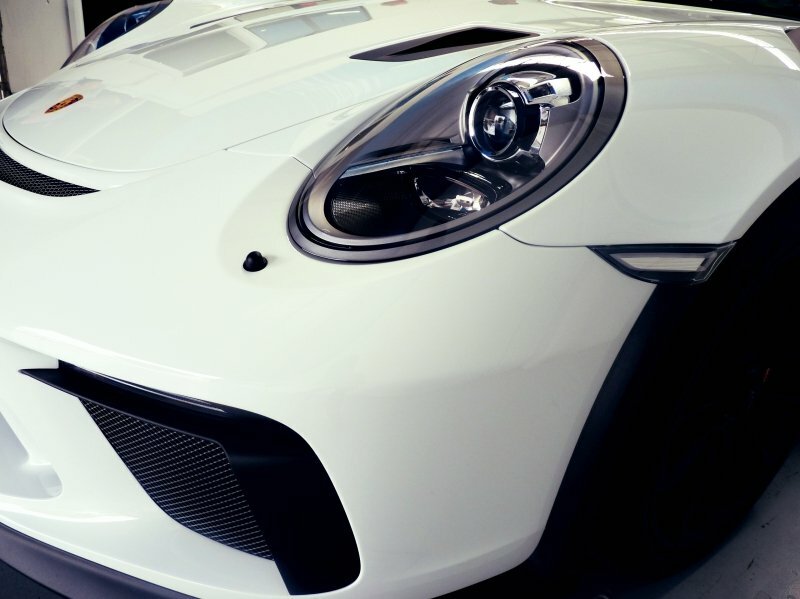 Simply, both cars are truly ready to be tracked, and the handling on the new GT3RS is more responsive than ever before.